Deposit required: $250.00 cash Cleaning fee. Deposit will be returned upon cleaning inspection. 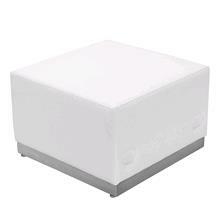 * Please call us with any questions about our seating ottoman white modular rentals in Lake Charles and Moss Bluff LA.